President Obama wants families with incomes over $250,000 to pay more. Mitt Romney wants the rich to pay the same share in taxes as they do now, but it's not clear how he defines rich. It's a heated question these days. 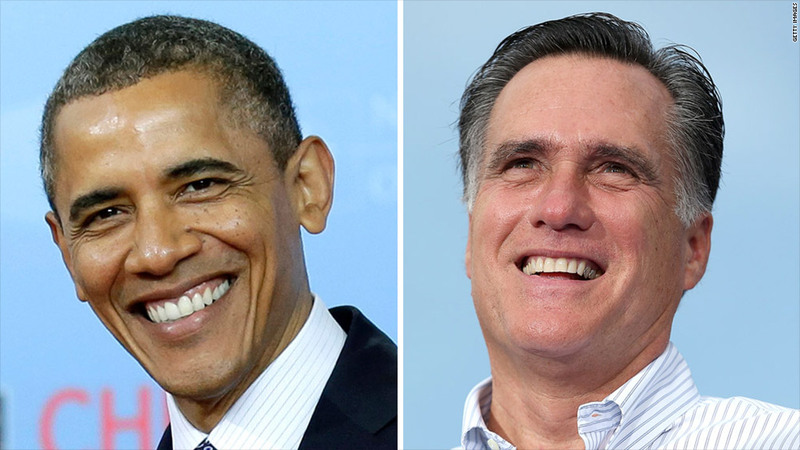 President Obama and his Republican challenger, Mitt Romney, spar over it bitterly. And the taxes Romney pays on his own vast wealth have become the subject of massive press attention. But the question is not so easily answered and depends on a number of hard-to-nail-down factors -- starting with how you define rich. "Virtually no one thinks of themselves as wealthy," said Joseph Henchman, a policy analyst at the Tax Foundation. "They're thinking about what others should pay in taxes." Most people would say millionaires and billionaires are rich. That's easy. Where to draw the line lower down the income scale is much harder. A recent Pew survey asked people what it takes to be wealthy in their community. Of those surveyed, 39% answered between $100,000 and $250,000 for a family of 4. Another 30% said it takes $250,000 or more. One frequently used definition of rich is the top 1% of federal tax filers -- those with adjusted gross incomes of at least $343,927 in 2009. Or to look at it another way: The group's average effective tax rate -- AGI divided by income taxes paid -- was 24%, more than twice the national average. A much wealthier subset of that group -- the top 0.1% -- had an AGI of at least $1.43 million. They paid 17% of income taxes collected. But using AGI as a proxy for rich and measuring only what's paid in federal income taxes has its limits. For one thing, AGI doesn't give the fullest picture of income. Some wealthy individuals pay little or nothing in federal income taxes because their income is from sources not included in AGI such as tax-free municipal bonds. Poll: How much should the rich pay? Federal income taxes, meanwhile, don't reflect a household's total federal tax burden. That leaves out things like payroll taxes, estate taxes and corporate taxes. The Tax Policy Center incorporates these broader views of income and tax burdens in its calculations. And it found that in 2009, people making more than $1 million in total income paid roughly 16% of all federal taxes in 2009. Ultimately, there is no right answer about how much the rich should pay. A majority of Americans simply say "more." "All tax systems are based on a variety of arbitrary opinions and intuitions. We rely on the political system to ... [avoid] 'abuse' and [approximate] 'fairness,' " historian Joe Thorndike has noted. President Obama wants families with incomes over $250,000 to pay more. Mitt Romney wants the well-off to pay the same share in taxes as they do now, but it's not clear how he defines rich in this regard. 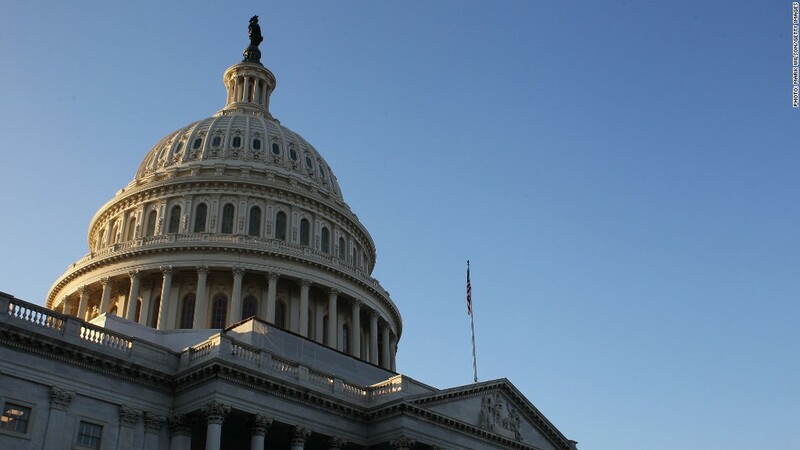 And policymakers will have to decide not only on a definition of rich, but also consider broader questions about the federal budget and economy. Questions such as: What do Americans want from their government and how much will it cost? What is the fair level of taxes on the rich relative to everyone else? And should the more than 40% of households with no federal income tax liability -- thanks largely to tax breaks -- be asked to pay something in income taxes as well? In the end, any decision Washington makes about taxing the rich could affect the economy. How much it would is a question of great debate among economists. "Will raising taxes on the rich hurt the economy? Because if it does it has implications for the rest of us," said Roberton Williams, a senior fellow of the Tax Policy Center.